Most anticipated of 2018 and GAME OF THE YEAR 2018! It’s all come down to this: it’s the finale of our GOTY 2018 podcast deliberations. Before we look back again, it’s time to look forward, as we whittle our enormous list of 2019 games down to just the 5 most anticipated ones. 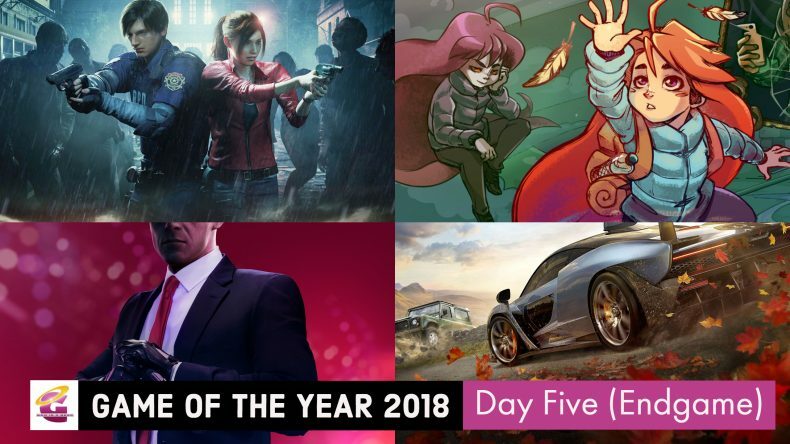 And then, yes, it’s time to get down to what this has all been about: it’s time for us to decide GAME OF THE YEAR 2018.